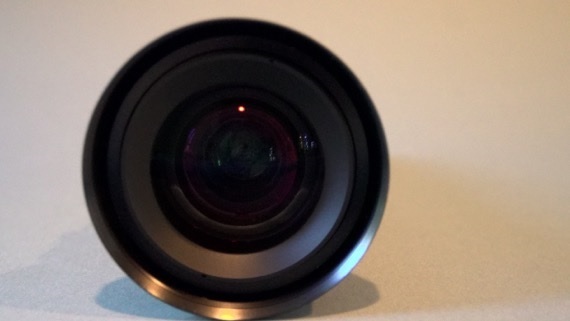 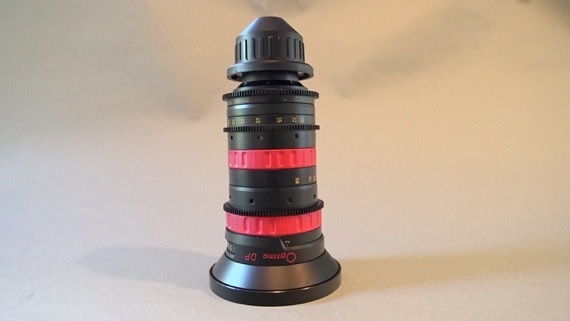 The Angenieux Optimo DP (Digital Production) Rouge 30-80mm Zoom Lens is a highly versatile zoom lens for use with large format digital production cameras. 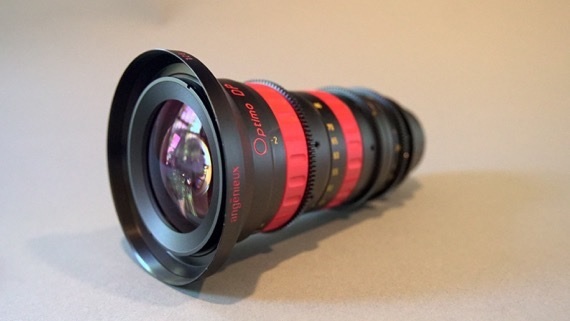 The Optimo DP Series lenses deliver superior optics with the functionality and ergonomic design DP pros demand. 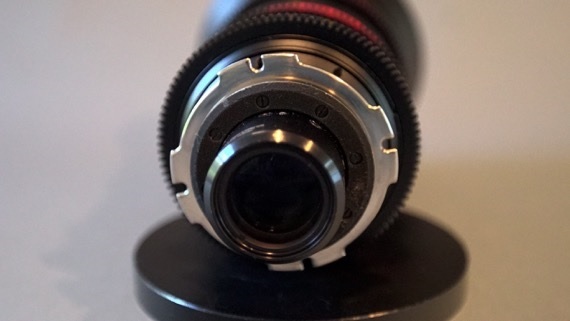 The DP Rouge 30-80mm has a fast aperture of T:2.8, calibrated focus marks, and no ramping or breathing, in a lightweight and compact PL mount. 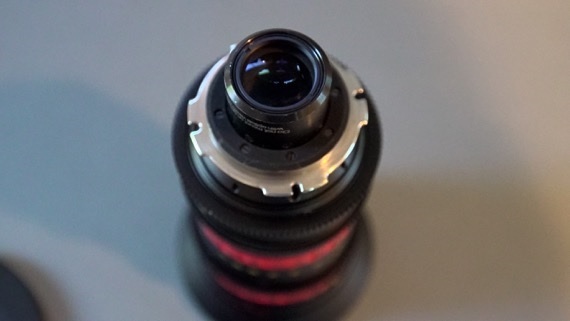 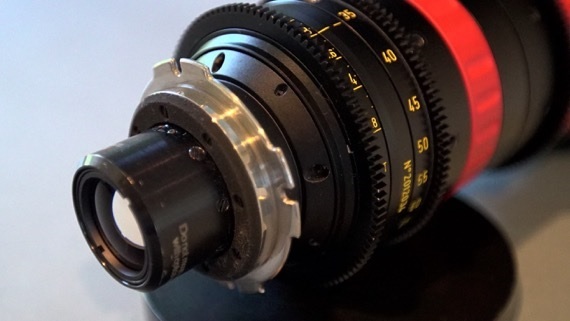 Plus, like all Angenieux lenses, the Optimo DP Series features unique mechanical design for precise zoom and focus. 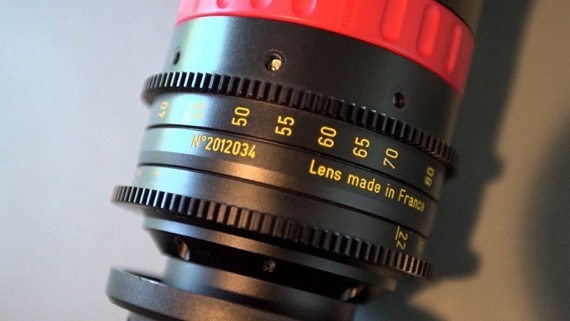 It brings the best of film to the world of large format digital production.